The J. R. Simplot Company has purchased the assets of two key businesses on the Hawaiian Islands – Hawaii Grower Products, Inc. and Pacific Agricultural Sales and Services, Inc. As a result of this asset purchase Simplot will add three locations, along with strategic regional expertise, to its portfolio. The locations are Kapolei, Kahului and Kailua-Kona providing full service to the state. 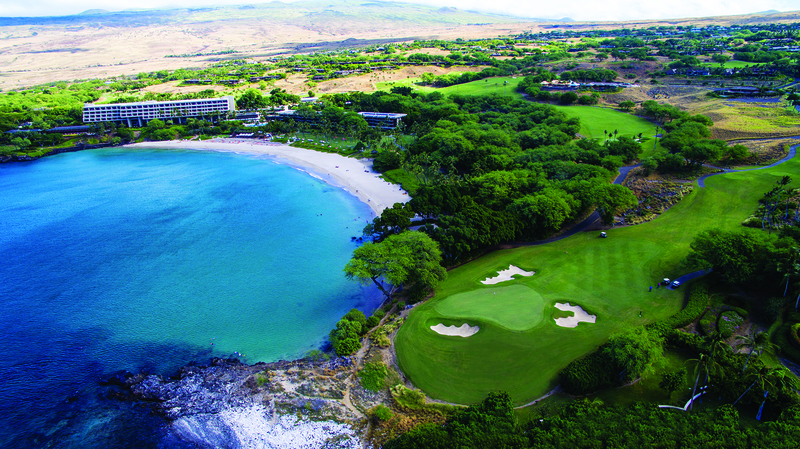 With stores in Kapolei, Kahului and Kailua-Kona, we can help keep beautiful settings, like the Mauna Kea Golf Course on Kauna’oa Bay, pristine. Timing of this acquisition also fits well with the expanded production capabilities and product offerings at Simplot’s Lathrop, California operations. New product introductions including GAL-XeONE® controlled release polymer coated fertilizer and FŪSN® Fused-Safe Nutrients are ideally suited for the Turf and Horticulture applications and the Hawaiian marketplace. As the companies integrate with Simplot, much will remain the same – location operations, sales people and support staff, as well as a cultural commitment focused on employee engagement and customer satisfaction. Importantly, Ken Findeisen and Gilbert and Carol Araki, previous owners, will continue in leadership positions as Simplot employees. For more information, visit our store site here.